Aric Taylor and his colleagues in the Conroe (Texas) Independent School District’s transportation department have already reviewed changes to the McKinney-Vento Homeless Assistance Act that go into effect on Oct. 1 and beyond. They’re committed to obeying federal provisions designed to help create stability and educational safe harbor for homeless children; they just haven’t determined what, if any, impact these changes will have on how they are currently serving their homeless students. 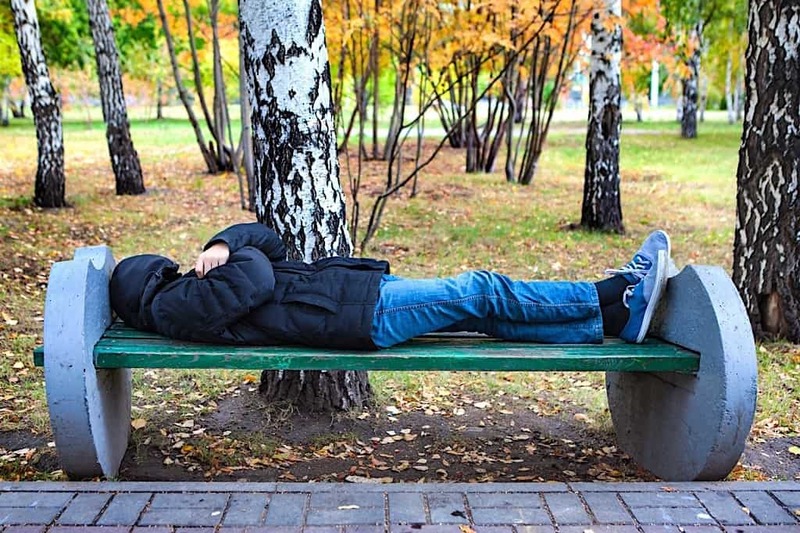 National Association for the Education of Homeless Children and Youth (NAEHCY) Policy Director Barbara Duffield noted there are several important takeaways for transportation professionals in the McKinney-Vento reauthorization. “The way it rolls out is going to depend on what the district is already doing. Yes, there are changes in the law, but in practice, a district might already be doing them,” she said. For instance, a clarification in the law dealing with students who secure permanent housing in the middle of a school year means the best solution for the child could be to continue to provide transportation. “In some states, that won’t be a change, but districts that followed the previous U.S. Department of Education guidance will need to change and they’ll need to work closely with their liaisons to do that,” Duffield said. NAEHCY applauded the McKinney-Vento reauthorization and last year’s passage of the Every Student Succeeds Act (ESSA) for its improvements in educating more than 1.3 million children and youth experiencing homelessness. Duffield encourages districts to consider the spirit of McKinney-Vento—which is based on best practices to do what’s best for children who have very little stability in their lives —when weighing decisions. Duffield said the second critical takeaway is to understand the new requirements in the McKinney-Vento reauthorization. She points to a change in definition of the “school of origin,” which is defined as the school where the student was last enrolled or attended before losing their housing; the definition now includes feeder school patterns and pre-schools. Districts must make necessary accommodations so that homeless children can remain at their school of origin as long as it is in their best interests. Another challenge for districts may involve the time necessary to get that pre-schooler from their temporary home to their school of origin. She encourages transportation directors to set aside time to strategize with their McKinney-Vento liaisons and develop protocol to address changes in the law before being presented with a real-time situation.